Copyright remains with the original holder, no reproduction without permission. Photos from Gail Herbert. Gail was the PA on ‘On Her Majesty’s Service’. ‘On Her Majesty’s Service’ was a drama pilot made by John King’s department in 1988, which never went out. It depicted life in a British army camp during the era of National Service. 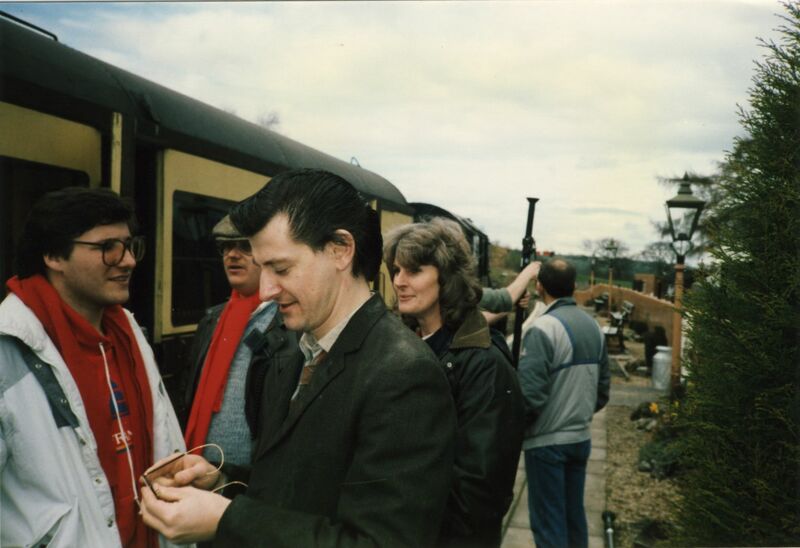 Some of the filming took place on the Severn Valley Railway, as shown in the photos.